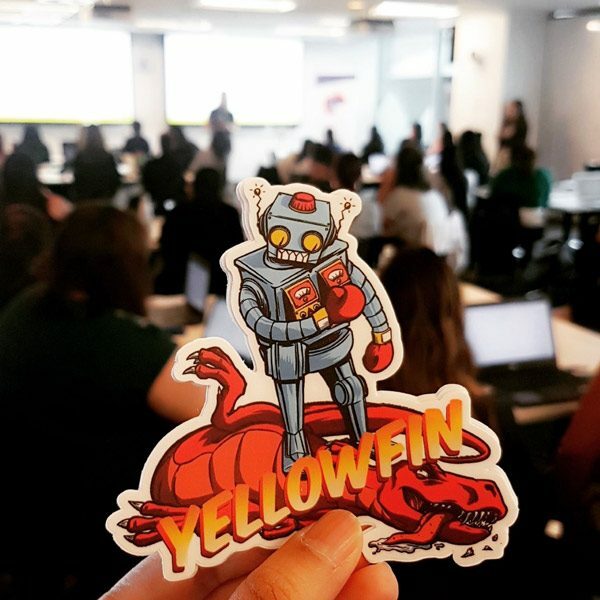 Yellowfin is committed to greater investment in STEM education with a particular focus on programs that encourage more young women to choose data analytics and data science as a career. This commitment has been driven by the challenges we’ve experienced hiring more women into data-related roles. We passionately believe STEM and coding is an imperative in schools, starting at primary-level or earlier. To effect real change, the size of the hiring pool has to increase. Partnering with both established and emerging women in technology networks and not-for-profits (NFPs), Yellowfin has a number of pivotal programs that engage and educate school-aged students, university graduates and early to established career-makers. These include the Young ICT Explorers Accelerator Program, Go Girl, Go for IT (by Vic ICT for Women), and She Loves Data. The Smith Family’s Young ICT Explorers Accelerator Program provides teachers in The Smith Family’s partner schools industry mentoring and material resources to encourage their students to explore technology and equip them with skills for the future. Yellowfin joined as a pilot sponsor and have been pleased to see the continued growth and success of the program with increasing numbers of partner schools presenting their ICT projects at the Young ICT Explorer events. 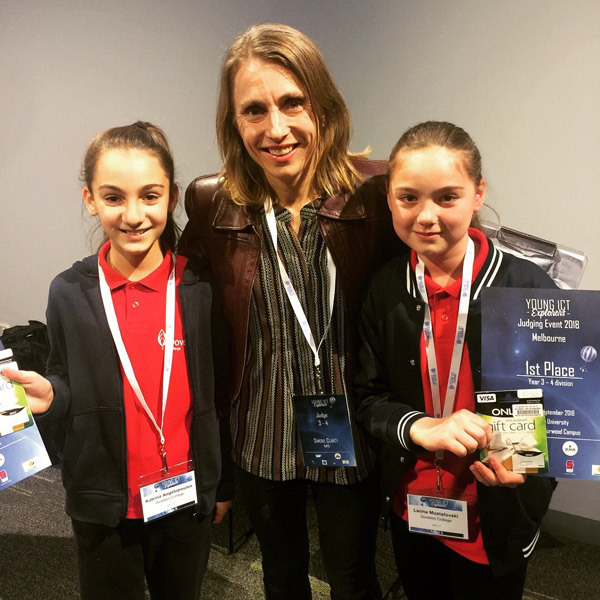 Yellowfin were delighted to present the awards to the next generation of IT talent in the year 5 category of the Victorian finals of the Young ICT Explorer event. 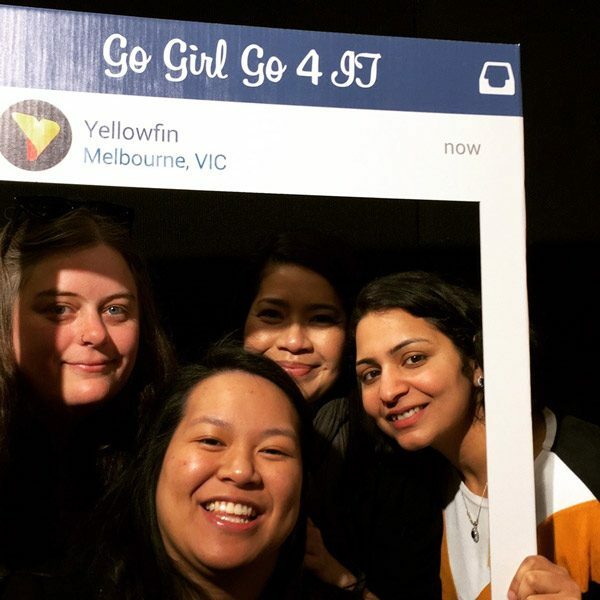 A number of the Yellowfin team were lucky enough to engage with the thousands of young women who visited our display and many more who attended our workshop presentation at GoGirl Go for IT. 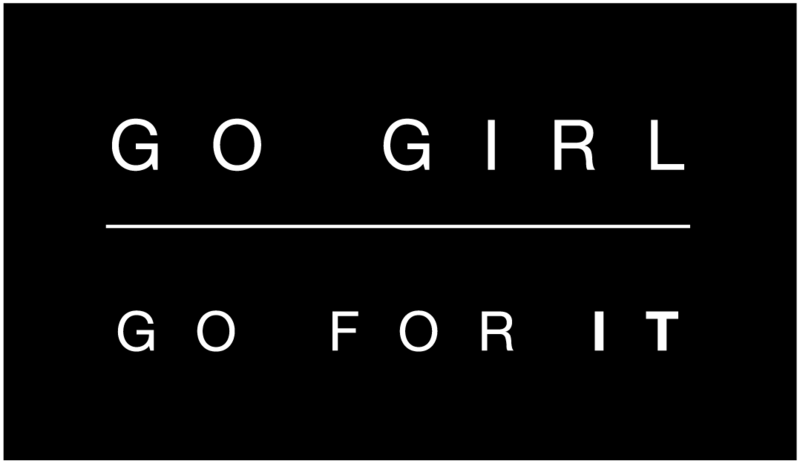 GoGirl, Go for IT, VicICT for Women’s biennial event in August aims to inspire female students from years 5-12 to consider a career in IT via exciting mixture of interactive presentations, workshops and a careers tradeshow. She Loves Data aims to inspire women to boldly pursue what for some will be a new career in Data. Founded in Singapore, She Love Data is active in 5 countries globally… and counting. Yellowfin has been a key supporter of She Loves Data Events in Australia and further afield running hands-on workshops in data visualisation and data storytelling for the growing ‘data tribe’ of women contemplating a shift into the dynamic field of analytics and data. Yellowfin is committed to fostering a gender-equitable and diverse workforce both inside its own company and across the industry. Studies reveal a more diverse workforce achieves greater innovation, creative thinking, better outcomes and employees are happier in their jobs. What company would not want those characteristics as part of their culture?